As the title indicates it’s full of practical suggestions, tips and cues, for the fledgling street worker – down even to the possible contents of a worker’s ‘bag of tricks’! Nevertheless I was struck by a number of concerns, which may well be exaggerated. 1. Whilst I do understand that the notion of ‘social street work’ has global currency, I wonder if it might have been explored a little more? I venture this, given that in England the label ‘detached youth work’ is better understood. Ironically the booklet does not use the term ‘youth work’ at all. 2. I’m probably being neurotic, but is there an issue with using the idea of ‘social street work’ without proviso at a time when youth work is increasingly being transformed into youth social work? 3. In this context the absence of any reference in the text to the present day ideological and bureaucratic assault on the youth work tradition seems problematic. On a practical level the advice to new workers in terms of their demands upon management is in danger of seeming naive – asking them to go out on the streets, asking them for time off if overtime has been worked, expecting from them regular and reflective supervision sessions. Perhaps I protest and ask for too much. The tool-kit is undoubtedly recommended reading, but, for all its practicality, it does seem to float free of the particular circumstances created for workers by the neo-liberal policies of successive governments. 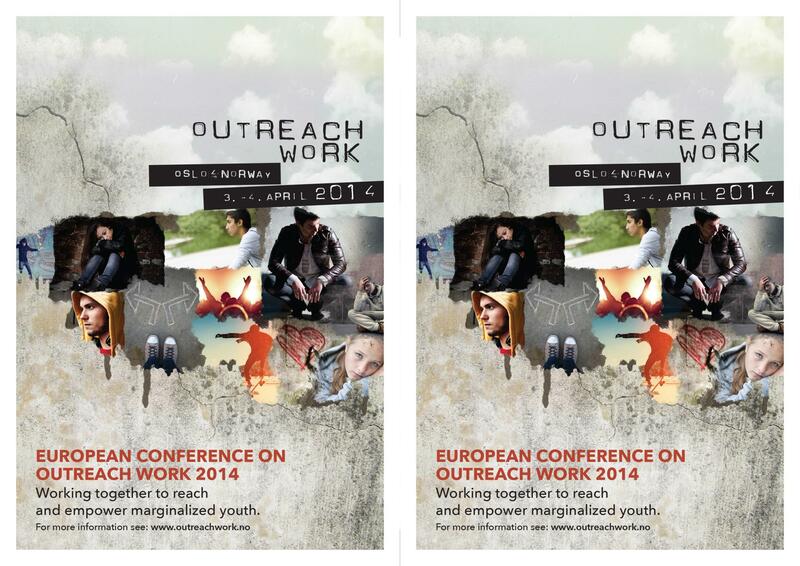 European Conference on Outreach Work, 3rd & 4th April 2014, Oslo, Norway. The UK Federation for Detached Youth Work is a partner in this important conference where you will be able to explore the theme of working with marginalised young people with detached, street and outreach work colleagues from across Europe.